Ali-Aziz stuffed a bag with two days worth of clothes and jumped on a flight an hour later. An exhausting 36 straight hours of work followed as she and her new colleagues toiled through the night to establish support for victims of New Zealand’s first-ever terrorist attack before she was able to collapse into bed for just six hours of sleep. After spending eight years in a refugee camp in Pakistan as a child, and now working for a resettled community coalition in Auckland, Ali-Aziz is no stranger to dealing with distressed and displaced people. However, helping set up an organization on the fly was a challenge on another level. It’s not the first time that Christchurch has had to pull together after a crisis. In 2010 and 2011, a series of earthquakes claimed the lives of 185 people and destroyed 70 percent of the central buildings. Eight years later, the community has had to rush to join forces again. 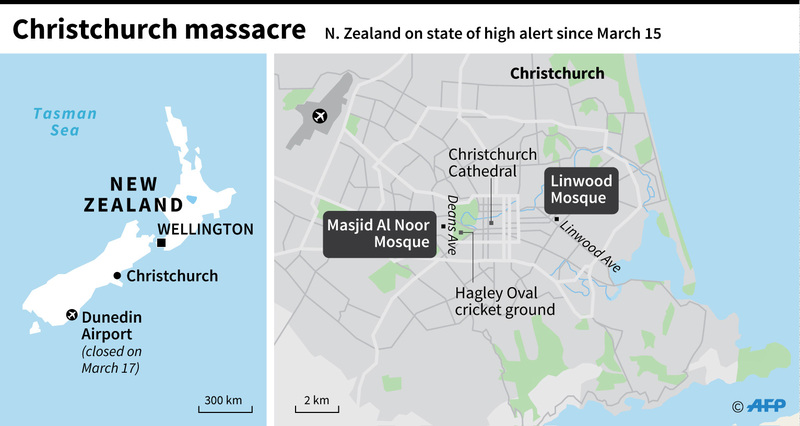 The two mosques that were targeted on Friday, about five kilometers apart on opposite sides of the city, have since become a place of remembrance. 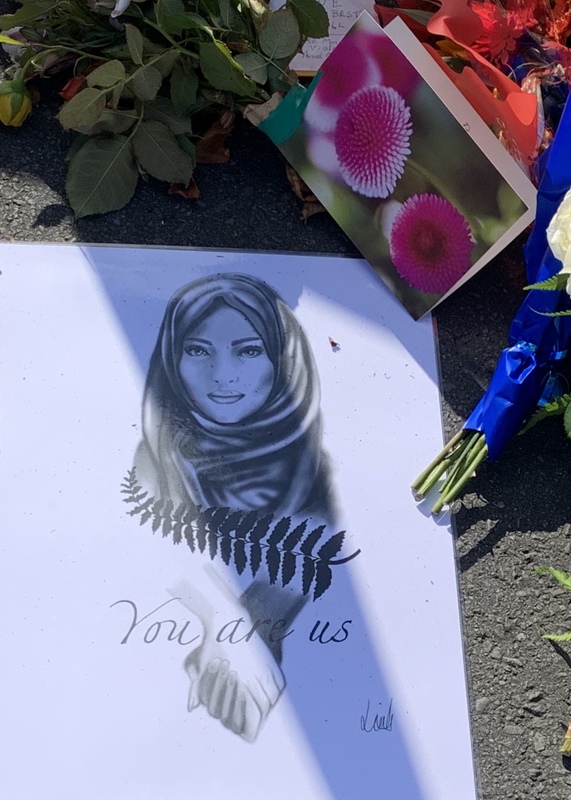 The makeshift memorials act as a gravitational force for all layers of the Christchurch community. 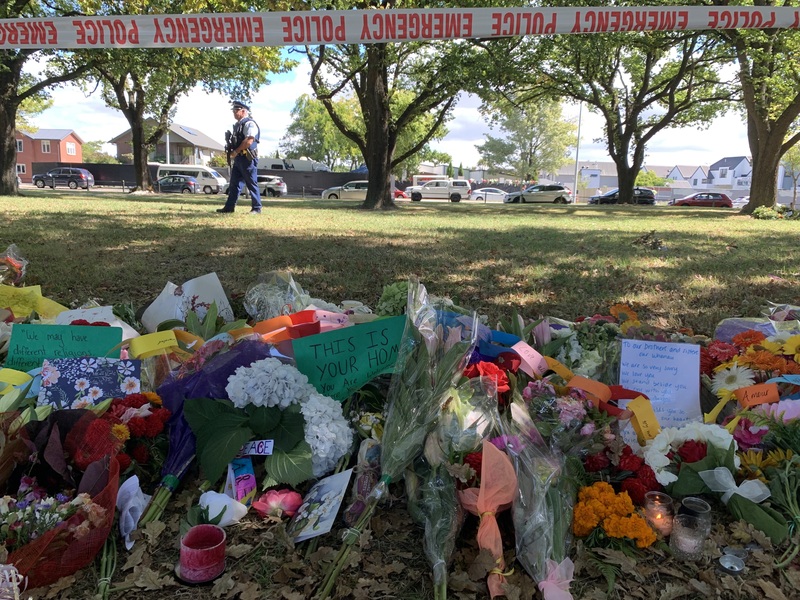 Four days after the attack, on the outskirts of the green lengths of Hagley Park, a cordon remains at the road leading to the Al Noor mosque, where 42 people perished. The bright sun casts an unforgiving spotlight on ground zero of New Zealand’s darkest day. The black tarps that fence off the mosque contrast sharply with the building’s golden dome glinting against the blue sky. It’s silent until two women adorned in hijabs begin to cry freely before their sobs become muffled by the shoulders of two other community members. Despite the lack of voices, the embraces send a clear message: we are here for you, we share your pain. 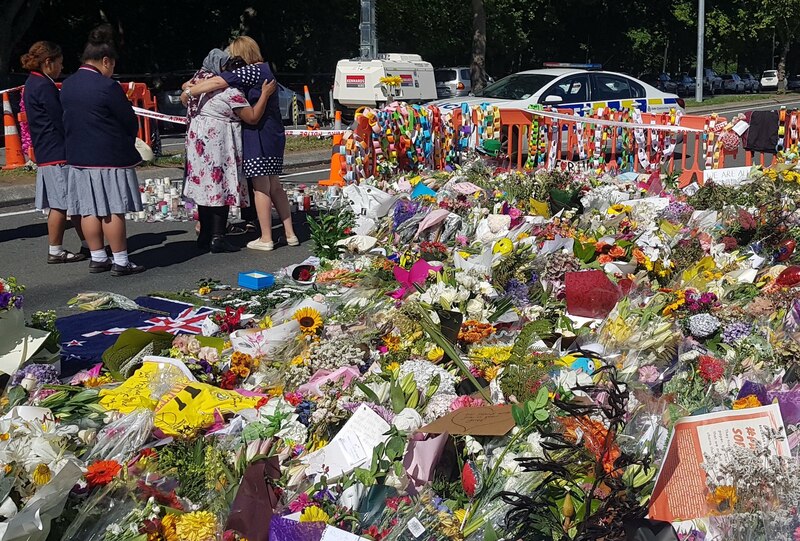 Tributes spread in waves from the base of the barrier crowded with pictures of the fallen, paper chains with messages of love, and hundreds of bouquets laden with silver ferns, New Zealand’s national plant. The ground is stained with the wax of candles, some which remain flickering in the harsh sunlight. A patrolling police officer holsters his rifle, before accepting the donation of a large box overflowing with stuffed animals. Those affected by the attack are able to contact the Christchurch Victims Organizing Committee, which functions as a bridge between the victims and any goods, services, or support they might need. For the most part, that’s food, water, and mental support, Ali-Aziz said. Also at Al Noor mosque, Jeremy Hobbs, 39, believes the same. “People are too busy supporting each other,” he told The Globe Post. Hobbs said the community simply doesn’t have time and energy for hate. This question is painful for Christchurch, that is still recovering from the earthquakes’ devastation. Until Friday’s shooting, “there was a sense that things were getting back to normal,” Rosemary Ann Du Plessis told The Globe Post. She is Adjunct Associate Professor of Sociology at New Zealand’s University of Canterbury and has lived in Christchurch for over 30 years. “There is a sense of connectedness that comes out of us all experiencing the earth moving and shaking and coping with the changes to the city,” she said. According to Du Plessis, Friday’s carnage has prompted this connection to resurface. A community’s cohesion and interactions before a crisis can strongly determine how it will respond during and after an emergency, according to Daniel Aldrich, Director of the Security and Resilience Studies Program and Professor at Northeastern University. “Communities that worked, played, and interacted regularly before a shock – whether a terrorist attack or a natural hazard – are better situated to cooperate, collaborate, and communicate after,” he told The Globe Post. He has seen a “tremendous outpouring of love, sympathy, and support in Christchurch on the side of elected officials but also in soccer players, school children, and neighbors.” The professor said the city has made it clear that hate has no place. The community demonstrates this in far-reaching and varied forms. Videos have surfaced of teenagers performing the haka, a ceremonial Maori dance. A resident of Linwood, the suburb where the second shooting took place, tied white ribbons around 50 trees – one for every life lost during the attack. Meanwhile, an Anglican church laid out 50 pairs of white shoes that will never be filled. Donations for victims have crashed fundraising websites, with one independent charity, Victim Support, generating over $7 million NZD ($4.8 million USD) from over 80,000 people. The money has been ring-fenced and will go directly to those affected, promised Victim Support Chief Executive Kevin Tso. Aldrich said simple gestures, like reaching out to neighbors, friends, and schoolmates through visits, hugs, group memorials, and even providing protection can also be ways to lessen the impact of a shock. 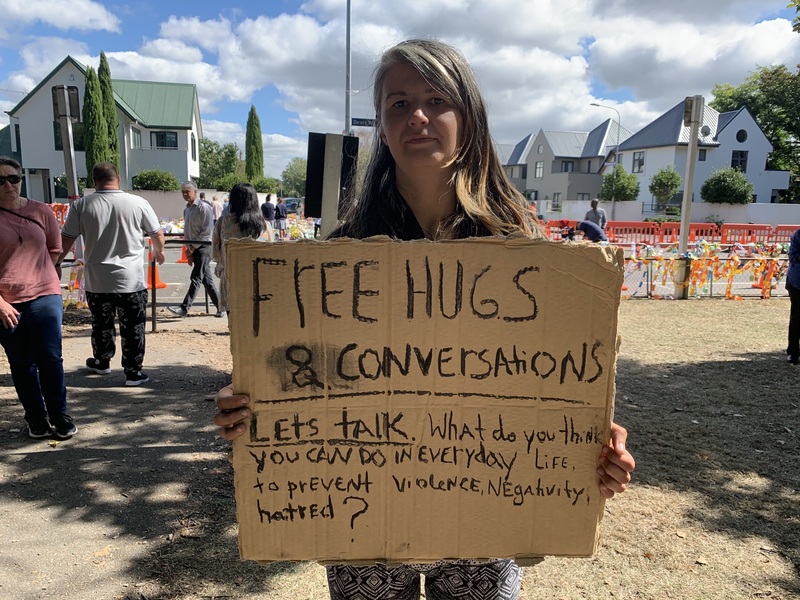 In Christchurch, offers of support have flooded in from people wanting to help in any way they can, including by walking people home if they feel unsafe. Patterns of citizens rallying around the flag and engaging in symbolic support are common in the immediate aftermath of an attack, Linda Schlegel, counter-terrorism consultant of the German think tank KAS, told The Globe Post. While the reactions of the Christchurch community have been shows of solidarity, warmth, and support, she warns the community must also think in the long-term. “Terrorism is not only aimed at the immediate victims but seeks to polarize society at large and destroy the social fabric holding us together,” she said, adding that polarized voters can cause elections to swing in wild directions. “Terrorism has such a high impact on us because it creates the illusion that anyone anywhere can fall victim to it,” said Schlegel. “Anyone we encounter on the streets could be the next attacker.” The result? A reinforcement of “the other,” and a creation of long-term fear of anyone different. 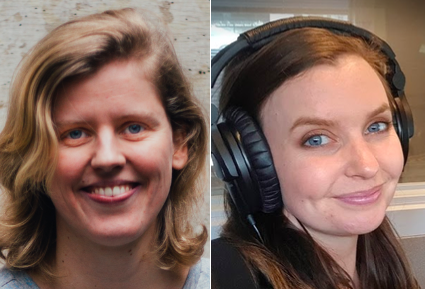 The fact that all victims in Christchurch come from a small Muslim community doesn’t necessarily result in ‘us versus them’ thinking, according to Maarten van de Donk of the E.U.’s Radicalisation Awareness Network, who has co-authored a paper on ways to enhance the resilience of victims after terrorist attacks. 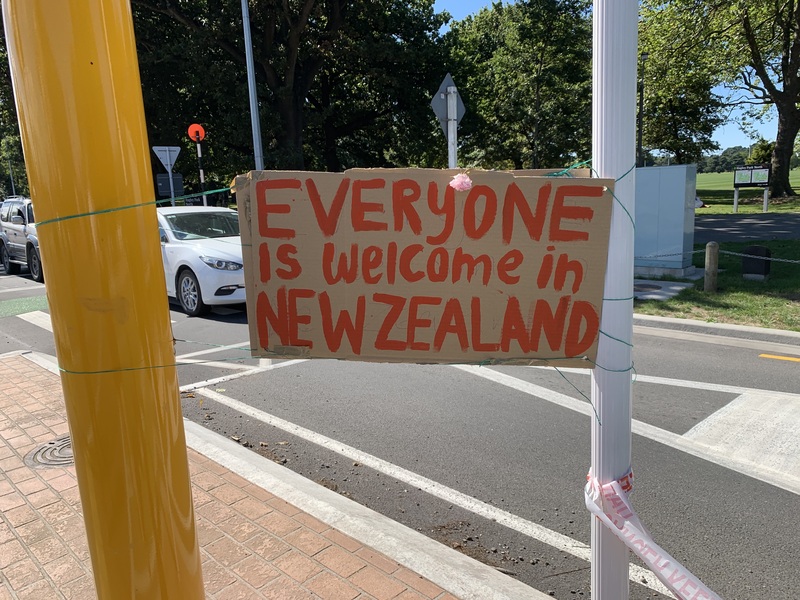 “Yes, it is true that terrorist attacks are often disruptive and polarizing,” he told The Globe Post, but said it is understandable that the shootings in New Zealand haven’t drawn divisive lines across the country’s multicultural identity. He attributed this to the sense of community prior to the attack, but said could also be because it was the first attack of its kind on the country’s soil and because the perpetrator is from abroad. He stressed that the main challenge is to get impacted citizens back on track again. “Apart from solidarity and mental support they will also need practical and financial assistance,” he continued, adding that it was positive to see the New Zealand government guaranteeing some financial support just days after the attack. She said that people are not just concerned on behalf of direct victims and their relatives, but feel that their city has been damaged, attacked, and made vulnerable. For now, Christchurch continues to reel from the disaster that struck the heart of the community, focusing relief efforts on the people that have been left with the heaviest burdens. However, it will be vital to continue to look ahead and develop strong foundations that ensure that the attack that shook New Zealand’s stability doesn’t fracture its future.